Using only ingredients – fine flavour cacao and natural cane sugar — we ensure that our chocolate bars express the undiluted tasting notes and full flavour profiles of each single estate’s exquisite beans. To craft each bar, we roast, crack, winnow, grind, conch, and temper in small batches, before individually moulding and wrapping them by hand. Because of the care and dedication that we put into our process, our chocolate is the most complete, most complex and most indulgent chocolate in the world. Like the finest wines, our premium cacaos contain earthy and grassy hints, floral notes, spices, caramels, and fruit flavours, that combine to create taste profiles which develop as the chocolate is savoured. The exquisite aromas, distinctive tastes and glorious, bursting bouquets of our chocolate will redefine your definition of how real chocolate should taste. 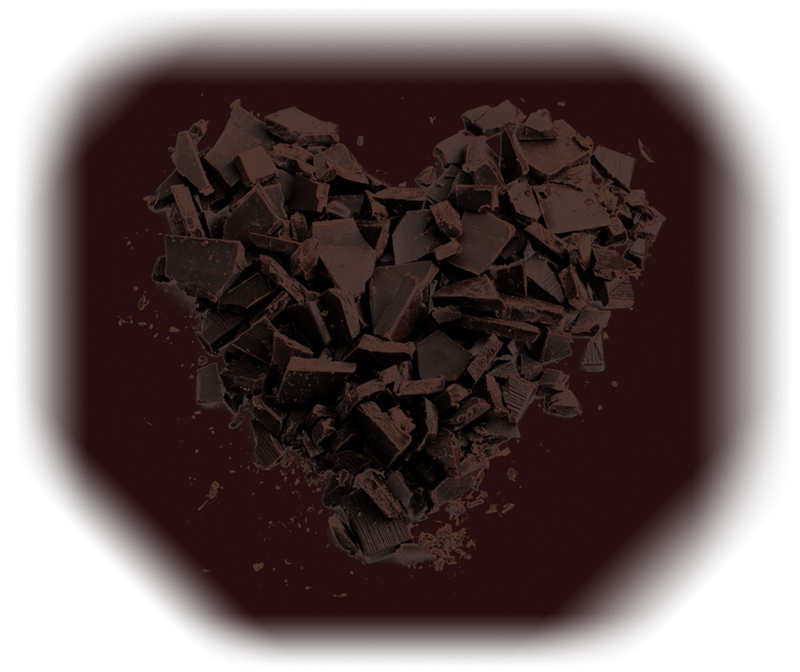 From the very beginning, food has been a family passion and we’ve always loved chocolate. But what started our journey was our trips to Asia and North America where we were astounded by the quality of local chocolate we tasted during in our travels. 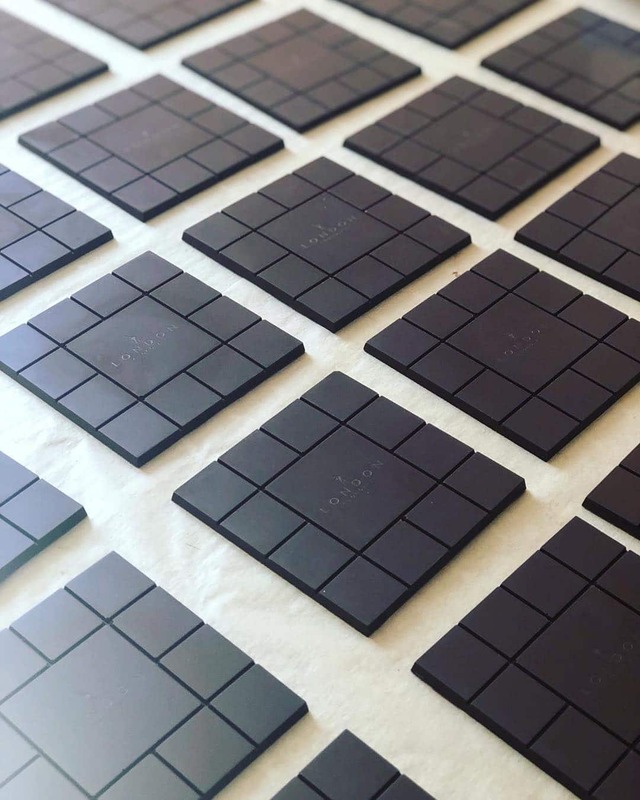 Struck that, while London is an amazing city for food, we don’t have a single two-ingredient chocolate company, we were inspired to craft our own chocolate. Living in the heart of Canary Wharf, we are also acutely aware of the history of spanning hundreds of years of merchant trade with exotic locations. In fact, cacao and sugar have been arriving at these docks since 1802. Sadly, the docks were closed in the late 1980s, making us the only active importer and exporter in Canary Wharf. This is something that we are proud of, and we hope that the area’s future reputation will be synonymous with ethical trade. London is a tremendously global city, not only because it combines the old and new so well, but also because it continually reinvents itself. Similarly, we strive continuously to improve the process of our craft to refine the taste of our chocolate in order to create the best bean-to-bar, two ingredient chocolate in the world. We want consumers to see London Chocolate as the new mark in quality in the same way previous generations looked upon Belgium or Swiss chocolate. 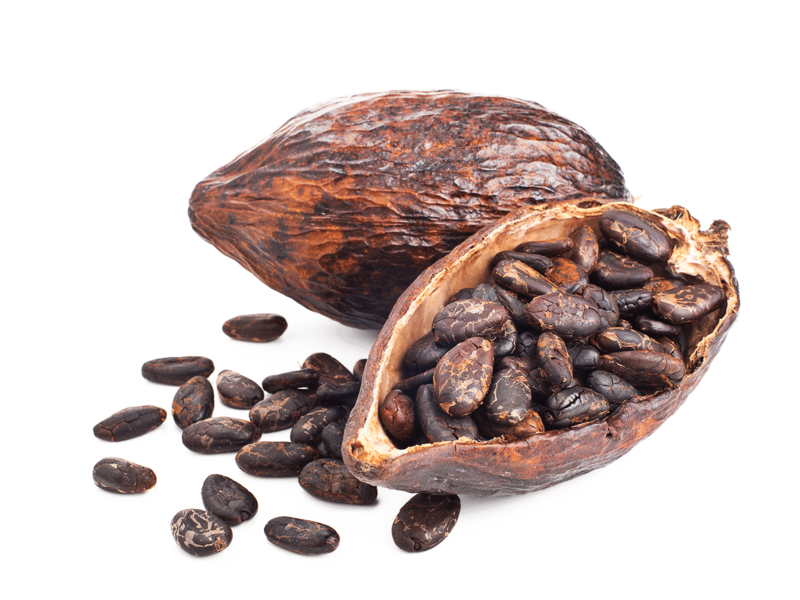 ‘Nearly 95% of the cacao beans in the world are “bulk” beans, and the remaining 5% are the fine flavour beans. Fine flavour beans are grown in small quantities and handpicked and then fermented with great care. 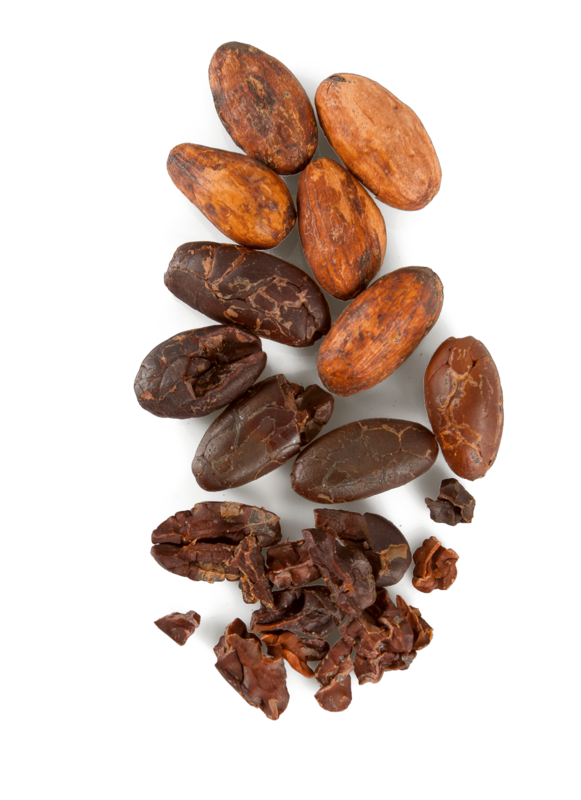 We exclusively utilize fine flavour beans because of their richness and high quality, specifically beans from Trinitario cacao trees. For three full years prior to our launch, we travelled the globe sampling only the world’s most celebrated award-winning cacao and rigorously refined our roasting techniques and processing to create our signature range.  One of our bars features award winning cacao from the Mava Ottange plantation in Madagaascar. On the palate it is instantly recognizable: a distinctive spicy and nutty cacao taste and vibrant citrus fruit flavoirs, with an exuberant tropical fruit finish. Our second bar, from Kokoa Kamili social cooperation in Tanzania, boasts an international cacao award winner. It’s a chocolate bursting with a fruit palate of burnt red berries and ripe mango, before developing into a deep, rich dairy-cream finish. If you didn’t know better, you’d swear we add milk. Our third signature roast is a distinctive cacao from the much heralded Öko-Caribe Fermentary – a social enterprise in San Francisco de Macorís, Dominican Republic. It’s an incredibly smooth and creamy chocolate, with an explosive sweetness of honey and strawberries, and subtle overtures of caramel. When we were deciding where we should source our beans, we strove to discover the future winners. We look for producers who have the same commitment that we have to our chocolate and we speak directly with them to learn exactly how they care for their beans. We look into the genetic heritage (an underestimated element) of the beans and the conditions under which they are grown (soil, altitude, acidity, and climate), as well as how they are selected, dried and fermented. You would not water down your vintage wine? Well we won’t lessen the impact of fine flavour bean either. We liken chocolate making to Italian cooking— when it comes to ingredients, less is more. The fresher and finer the better. It is the subtle differences in your process that make the dish. Nearly all other chocolate makers add cocoa butter, soya lecithin or oil to their chocolate, which makes the process of tempering and melting the chocolate to the correct temperature much easier, but it reduces the flavour profile and purity of their chocolate. Making chocolate with just two ingredients is a much more difficult process and requires more skill in tempering and moulding, but it also means our bars fully express the quality of the outstanding beans we use. We refuse to add anything to our recipe and exclusively use cacao and cane sugar to craft our chocolate. In the whole of the UK, there is only one other ‘two ingredient chocolate’ maker and no others in London. Additionally, we are set farther apart from other bars by our special low temperature roasting method that preserves the fruit profiles of the cacaos, which helps us produce flavours unique among even the best bean to bar makers. It is a delicate balancing act to reach the optimal bowl temperatures and tempering temperatures, so that the chocolate is tempered but not too viscous to make it unworkable – it’s very much an art form, especially with our unique mould design. Each batch takes full a week to make. We roast, sort, winnow, grind, conch, temper, mould and wrap our chocolate by hand. The most important part of our process is the roasting, as it dictates the flavour profile each chocolate will express, and it is when we spend the bulk of our R&D time perfecting. Before we introduce a new bar, we spend months on each working to formulate the perfect roast profile, before double blind testing each batch. We love fruit and floral notes in our chocolate, and this is something we focus on— enhancing these flavours whilst roasting and conching any acidity out of the bar. This too is an arduous process, but the end result is rich and exotic tastes. Our moulds and wrapping designs reflect the local area where we make our chocolate. The background image on our wrapper is an aerial panorama of East London, which is now a wonderful combination of new and old, with the skyscrapers and quays together. 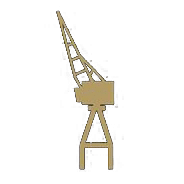 Our logo, the London dockland’s crane, is hugely symbolic of the history in this area as well as its future. From its active period as major city port to Churchill’s funeral and the dipping of the cranes, the logo is a poignant reminder of the area’s merchant past. The element of colour that we give to each bar reflects the tropical climates that they originate from. We use local artefacts to embody the spirt of each region. With Tanzanite from Tanzania, the bird feather from Madagascar, and an Arrowak sculpture for the Dominican Republic, ours bars are a celebration of these unique places and cacaos. We wanted to do something very different with our moulds, and the square shape of our bars and the pieces around the sides is a reference to another London cultural icon – the monopoly board. We also like the idea of saving the middle piece (the biggest one) for someone special. We are passionately committed to ethical sourcing and business practices, and we pay our bean sources well above the market rate to ensure that they are well supported and that our impact is a positive one. It is of upmost importance to us to give back to our growers and to their communities, which our industry and fine chocolate is vitally dependent upon. 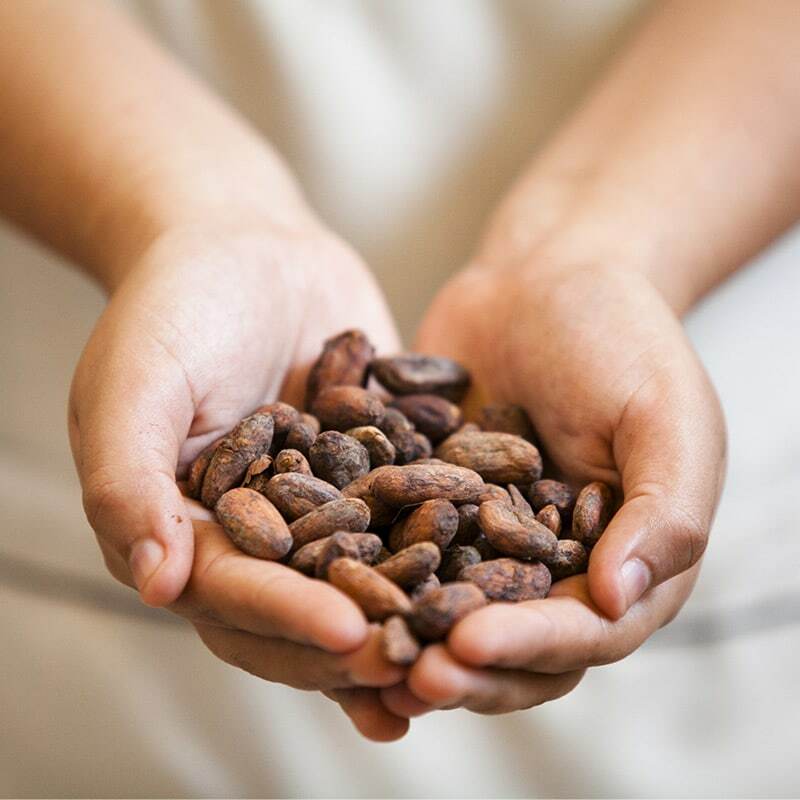 We strive to make a positive impact on the supply chain of the chocolate industry and give 5% of our profits directly to sustainable charities. There is no reason we cannot make chocolate and make a difference.